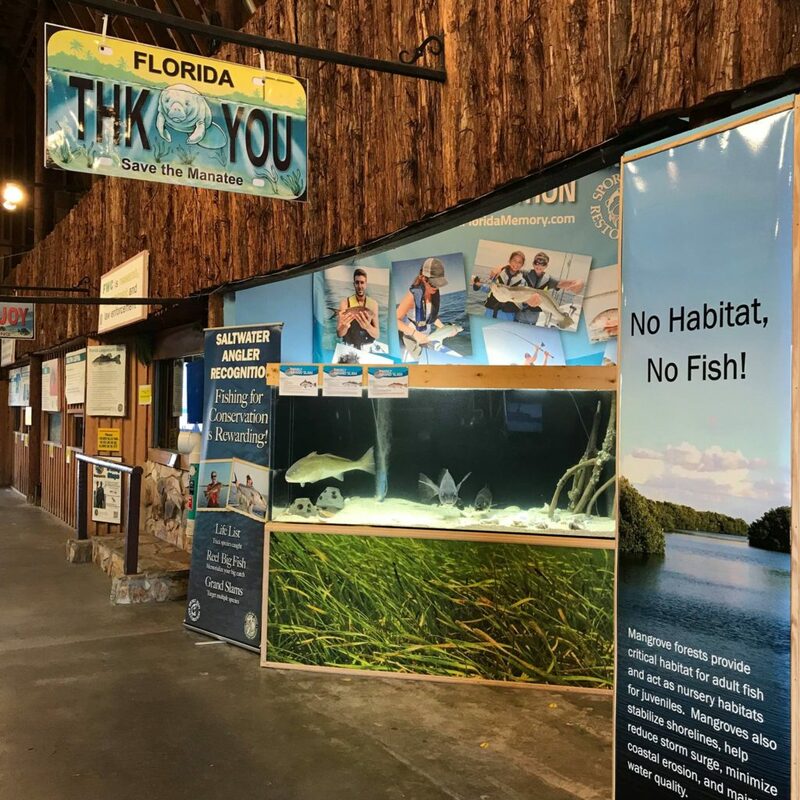 The Florida State Fair runs from Thursday, Feb. 7 to Monday, Feb. 18t this year, and Florida Fish and Wildlife Research Institute will once again be in attendance. FWRI has decided to put an extra focus on red tide and red tide response this year, due to the severity and publicity of the 2018 blooms. At the FWRI booth the public will be able to look under a microscope to view actual Karenia brevis (red tide) cells, examine the anatomy of a red drum with Fred the Red, and more. 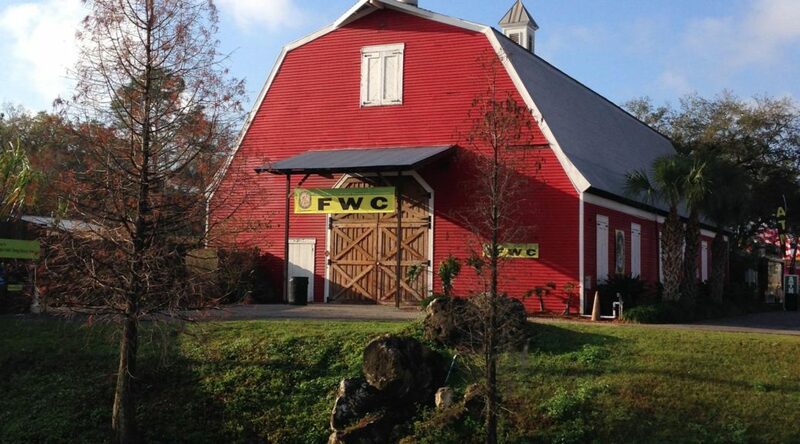 FWC has participated in the Florida State Fair for over 20 years and hope to continue to do so into the future.